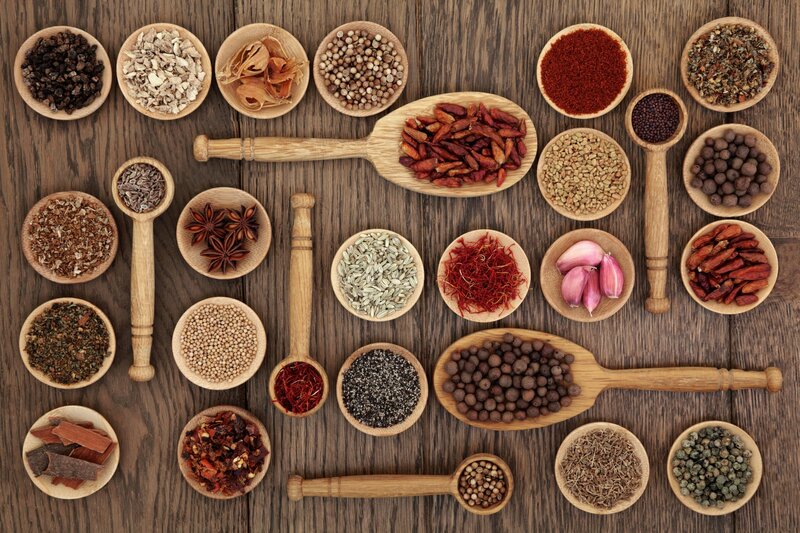 The following page talks about some of the necessary and more popular Greek herbs and spices that are used in Greek Cuisine. Most of them are usually needed if you are saying that you are cooking “Greek Food”. What kind of flavors get used in Greek Cuisine? 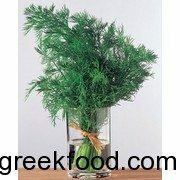 In Greek cooking, many dishes, breads, salads, dressings, and sauces are flavored with a variety of herbs, greens, and spices unique to this country’s combination of tastes. Some of the most common are oregano, mint, dill, basil, cinnamon, cumin, and coriander. Many of the flavors combine well with olive oil and other particular items that have traditionally been a part of Greek cooking for hundreds of years. There can be a lot of citrus flavors, such as you lemon, used with seafood dishes in particular, but you also find it lightening up soups and sauces. You can find these and many more herbs and spices in a variety of Greek dishes, and can use a combination of them to liven up any dishes that may not be Mediterranean but that need a little something extra! Greek cuisine generally prefers fresh herbs over dried, although it depends on the herb, the dish, and the season. Compared to other Mediterranean countries, Greek cuisine uses less Chervil, chili peppers, Paprika, Saffron, and Tarragon. 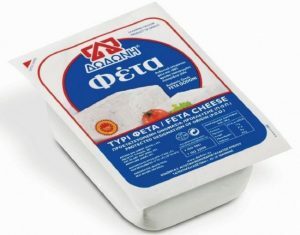 Because Greek food is generally savory rather than spicy, there is not as much concern with livening up a dish so much as there is with making each taste combination work well with other uniquely Greek foods, such as feta cheese. Therefore, Greek cuisine tries to combine ingredients for a balance, rather than highlighting or showcasing one spice and using the others to support it. Each combination of flavors adds a different taste experience to a particular Greek dish, and you can find a little bit them below. Try them with some of the Greek recipes you’re familiar with, and be sure to see what can substitute for a particular spice if it is out of season. 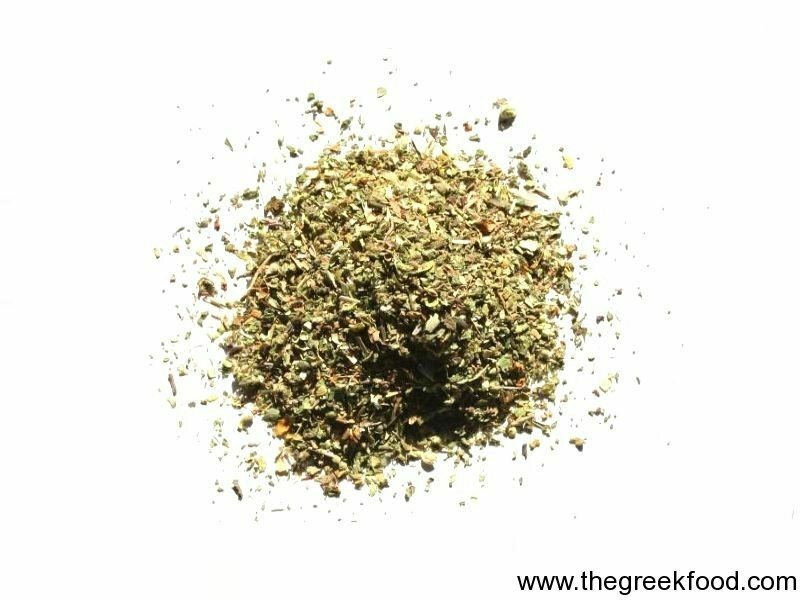 Known in the classic world for its association with Aphrodite and happiness, Greek oregano comes in many varieties and subspecies such as Greek oregano, Italian oregano, and sweet marjoram. Greek cuisine typically makes use of it in meat and fish dishes, and it compliments cheese, egg, tomato sauces, and many vegetables. Sometimes oregano is made into a tea used to soothe indigestion, and it is thought to help with menstruation and as a laxative. An herb now used around the world, the Greeks have been making use of spearmint for its sweet smell and complimentary taste since ancient times. It is sometimes substituted by fresh parsley, but it’s simply not the same taste in your food or tea. Greek dishes that include mint are meats, rice or cheese dishes, and even some tomato sauces. The majority of it is used as an ingredient in tea, oils, and to freshen sweet candies. Fresh mint leaves relieve itchy skin and headaches when rubbed on the skin, and the scent can help with congestion. Mint tea aids digestion and calms an upset stomach. In ancient times the Greeks used dill to flavor wine, but these days it is used mostly in cooking and as a seasoning for crusty, wholesome Greek bread. It pairs well with cucumber and in lemon sauces, and is often used with seafood, in salads, and in soups and tomato sauces. It is sometimes made into a tea to help with insomnia, but mainly makes its strong flavor known with food instead of as a drink. Basil is an herb that the Greeks often grow at home because it is used with so many different recipes and it makes its way into dishes so often that it is simply easier to grow it than to buy it. Generally, any recipe which contains tomatoes will also use basil. 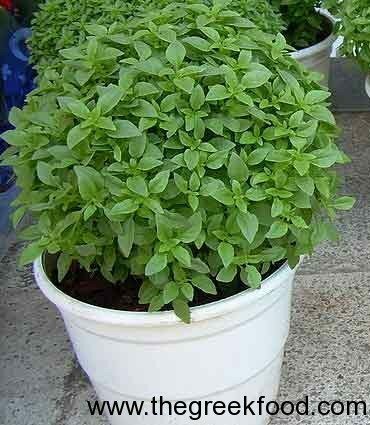 Fresh basil being preferred over dry, it is used in cooking with vegetables, salads, eggs, seafood, meats, and more. Typically not used in marinades or sauces, basil can be used in whole leaf, chopped for ease, or ground into a pesto to be added into other ingredients. Fennel and anise have very similar tastes, but are distinct plants. However, anise makes an excellent substitute for fennel if you aren’t able to get some for your dishes. 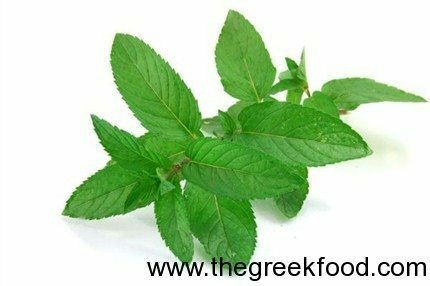 Typically used in Greek cuisine as both an herb and a green, it is added to stews, meats, seafood, and vegetables. Because it has such a strong and recognizable flavor, it needs to be used with dishes that are hearty and can handle mellowing it out. Sometimes, fennel will be added to savory pies as well. 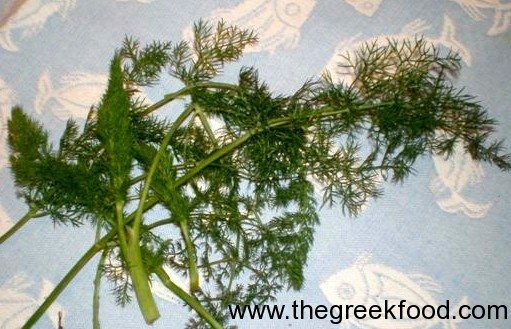 More details can be found about these and other classic Greek herbs and spices from various online sites for Greek food and relevant books. Find out as much as you can about these and other herbs such as arugula, bay leaves, parsley, sage, rosemary, thyme, nutmeg, marjoram, and all the others that Greeks add to season their breads, soups, meat dishes, pastas and all the rest. No Greek kitchen is complete without the aromatic combination of these herbs and spices – and frankly, no kitchen in general should go without them!